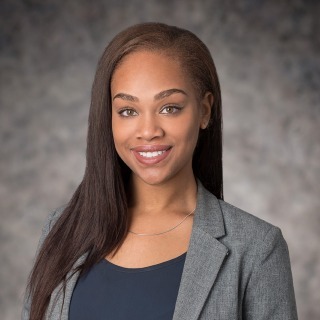 Aleea Stanton is a litigation associate in Hughes Hubbard’s Washington, D.C. office. She is currently assisting on a broad range of matters, including Anti-Corruption & Internal Investigations and SEC Enforcement. Aleea is also active in the firm’s pro bono practice and has worked on several pro bono matters, including a case before the Inter-American Commission on Human Rights. In addition to her legal work, Aleea serves on the events committee for the Washington, D.C. office. Prior to joining Hughes Hubbard as an associate, Aleea was a summer associate in the firm’s D.C. office and a legal intern at the World Bank Group. She was also a summer associate in the Washington office of another nationwide law firm.